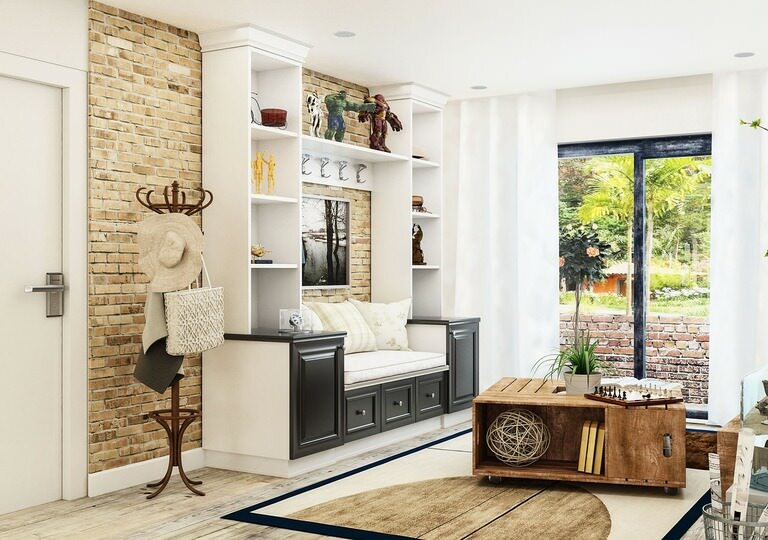 Written by RV OcampoPublished November 11, 2018 November 10, 2018 Discussion Leave a Comment on Why go for a modern house interior design style this Spring? The season of spring brings a lot of joy to one’s heart. Do you want to extend this feeling inside your home? This is possible just by changing to a modern house interior design style. The only question is, what interior design styles fit the spring season? There are tons of interior design style options. But one that stands out is the modern house interior design style. Upon hearing this you probably think of interior design styles that consist of décor that were manufactured or built recently. No, that refers to contemporary interior design styles. Modern house interior design is a style that describes the rise of machination or the pre-industrial revolution. The elements you can add are anything that was inspired or built from the 19th century. Why choose modern house interior design over the others? Though modern house interior design is very popular, there are still some who are not aware of the true benefits it provides. 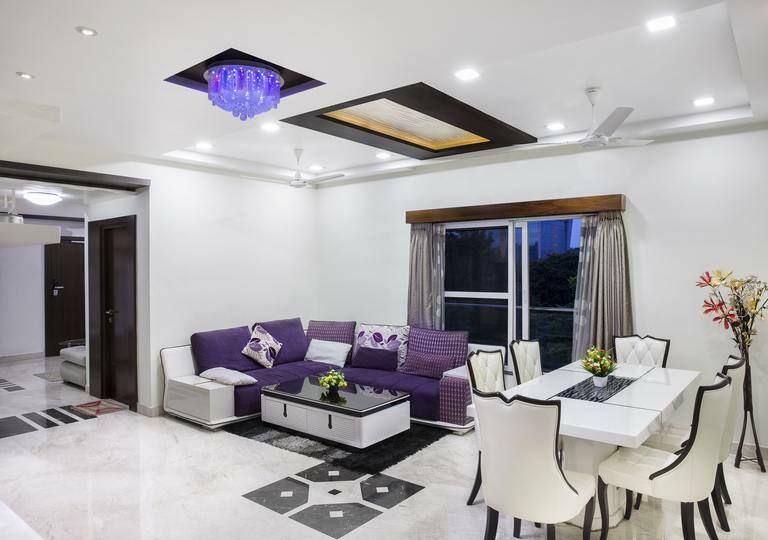 To give you a clear idea, here are the best reasons why you need to go for modern house interior design style this spring. The main purpose of changing the interior design of your home is to beautify it and allow it to fit to your lifestyle. A modern house interior design style can beautify your home because it adds an all-natural element – furniture and materials. The materials commonly used for this style are glass, leather, metal, wood, wool, and textile. While for the colours, choose light tones for the walls and furniture or any simple colour palette. For the rugs, make sure to choose wool, cotton or silk. You can add some floral patterns as this compliments too with modern house interior design and spring. There are tons of other materials available. To make sure that what you choose will complement the modern house interior design style, you must always think of crisp, clean lines with a simple colour palette. Aside from beauty, the function is the next factor every homeowner prioritise. With modern house interior design, you will never have a problem doing this. This style keeps the house with an open floor plan, high ceiling, and wide corridors. This makes it easier for the air to circulate naturally around the house. Another good benefit of having an open floor plan is to let the natural light enter the house. But to make this work, you must install large-sized windows on the areas where the most light of the day appears. The only disadvantage most people find with having large-sized windows is privacy. Don’t worry, you can still achieve this! All you need to do is to install small-sized windows on the areas that you want to keep private. 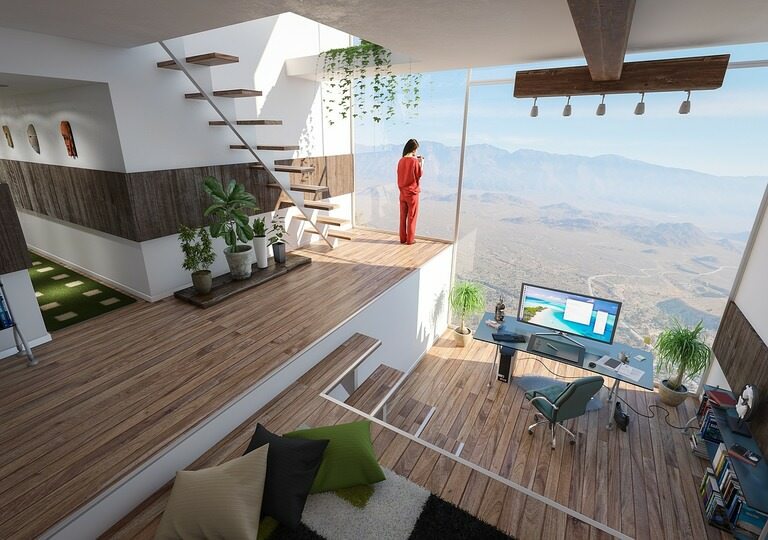 The modern house design isn’t just all about beautification and functionality. Most interior designers and homeowners love this style because it also promotes conservation of energy. This will not only save you tons of money from energy bills but also can save mother nature. If you want to maximise your savings, you can also add some water-saving indoor plumbing ideas (for water usage) and use energy-efficient lighting fixture. A good advantage of a modern house interior design style is it can last all year long. But of course, there are times that you want to change it. Unlike with other interior design styles, modern house interior designs doesn’t require more work. You can change it anytime and to any design you want. 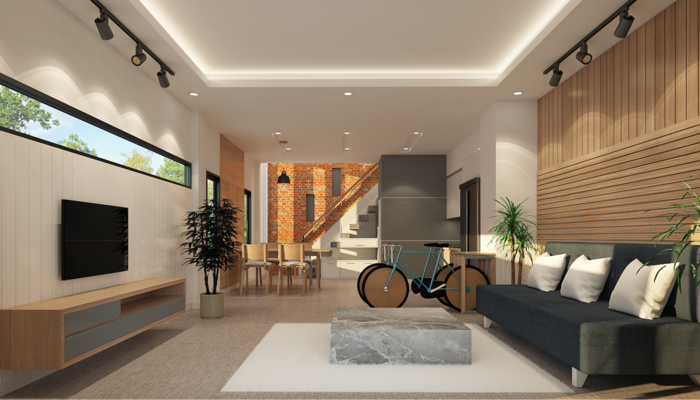 Aside from being energy efficient, modern house interior designs are considered nature-friendly because most of the décor are made of all natural and recycled materials. Some of the décor included in modern house interior design styles are wooden floor tiles, wicker furniture, and organic countertops. Most houses with a modern interior design style are huge in size. If you don’t have any more ideas with what to do with the remaining space, you can just turn it into a storage room. You can place there all the accessories or furniture that doesn’t fit with the current style of the house. There are some homeowners that tend to throw out outdated décor. That will be convenient if décor is damaged. But if it is recyclable, it’s best to keep it for a while and wait until it fits again. This is the most favourite benefit of all homeowners with you talk about modern house interior designs. 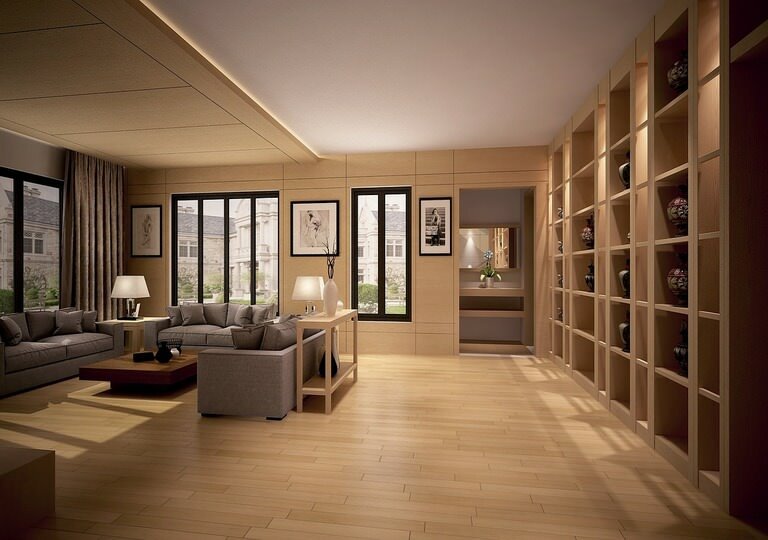 Since it has an open floor plan, clean and minimal furniture; it becomes easier for homeowners to clean it. But this may change depending on the décor you add to your home. For example, you add glass décor and there are children around the house, there’s a high tendency that you will end up sweeping the floor often. To maintain the low maintenance of your home, don’t add any décor that often requires dusting or cleaning.